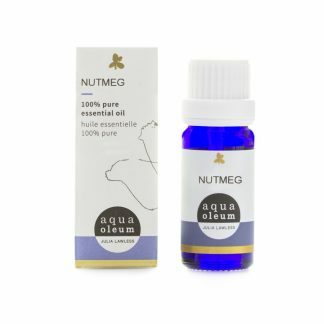 Nigel Strike, registered aromatherapist in BC, is the owner of Natura Trading Aromatherapy, a marketing and distribution organization in Vancouver, BC, Canada. With over twenty years in the Aromatherapy business, we can provide you with advice you can trust. We pride ourselves on the quality of our products and loyal customers. Many of our clients come to us from word of mouth. We look forward to helping you. 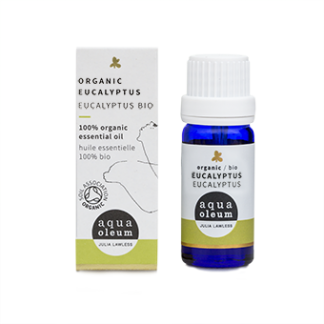 Our quality essential oils are researched, gathered, quality tested and packaged by the Julia Lawless/Aqua Oleum company in the UK. 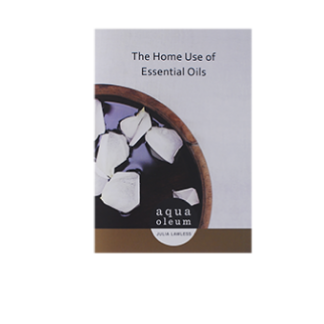 These award winning essential oils, are endorsed and recommended by Julia Lawless, author of The Illustrated Encyclopedia of Essential Oils and other important reference books.